One of the top takeaways from Engagement Labs’ new TotalSocial Brand Awards is that the opinions you see about a brand on social media might be quite different from what’s being said in real life. The first annual Brand Awards, based on analysis of 500 consumer brands, concludes that the “most talkworthy” brands online in 2017 were, in order, Pillsbury, PlayStation and Arby’s. But in what Engagement Labs calls offline conversations — the one-on-one, face-to-face typ — the most talkworthy campaigns came from Puma, Geico and Priceline. The least talkworthy online marketing came from Aveeno, Crystal Light and Crush. Offline, the snoozers were Mountain Dew, Sunkist and Hormel. 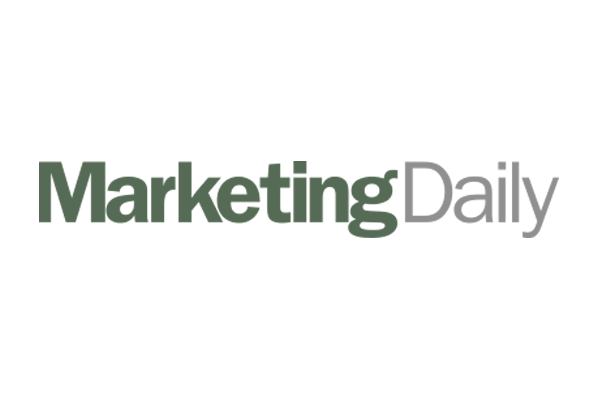 Read the full Marketing Daily article, here.